It’s May! Finally. Our lawn is becoming greener, flowering trees are in bloom, and there are daffodils sprouting up everywhere. 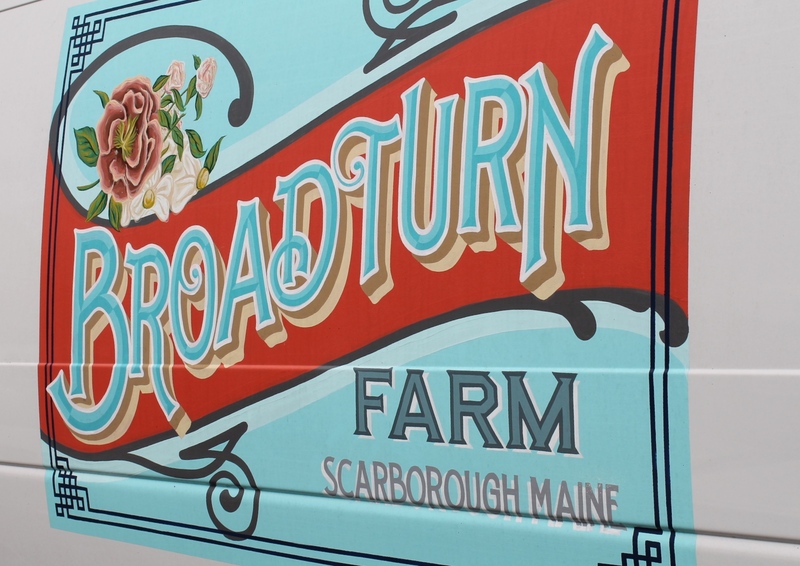 Last year, to celebrate this greening of our landscape, we traveled to Broadturn Farm in Scarborough for a May Day celebration. 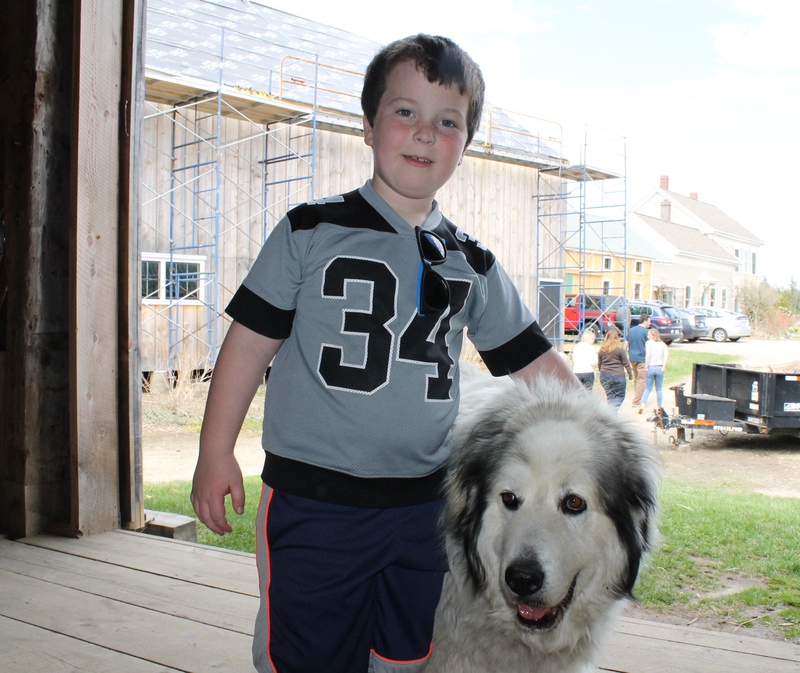 MP has long admired the farm for its beautiful flowers and farm-based educational programs. She couldn’t wait to visit with the kids and Grandma Cookie. 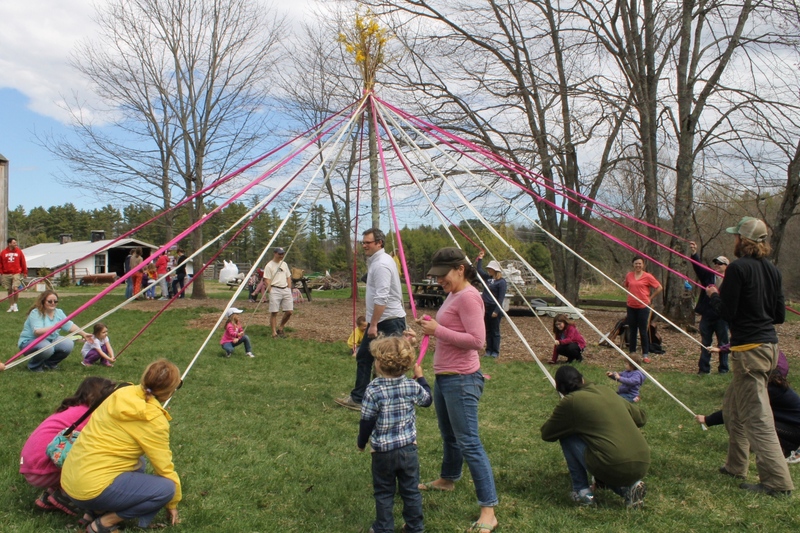 When we arrived, we found a collection of little ones and grown-ups circling around the May Pole. CP#1 and Grandma quickly joined them. 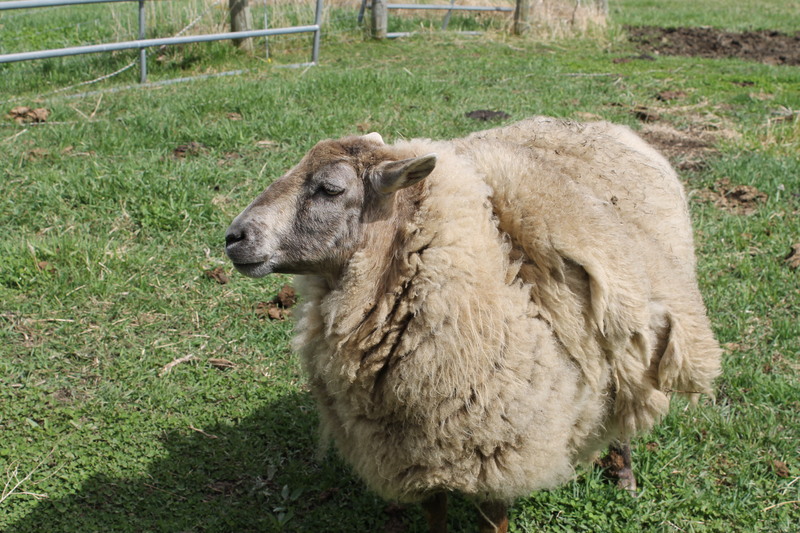 CP#2 on the other hand, played the too cool for the May Pole card, and turned his attentions to a fluffy farm dog instead. 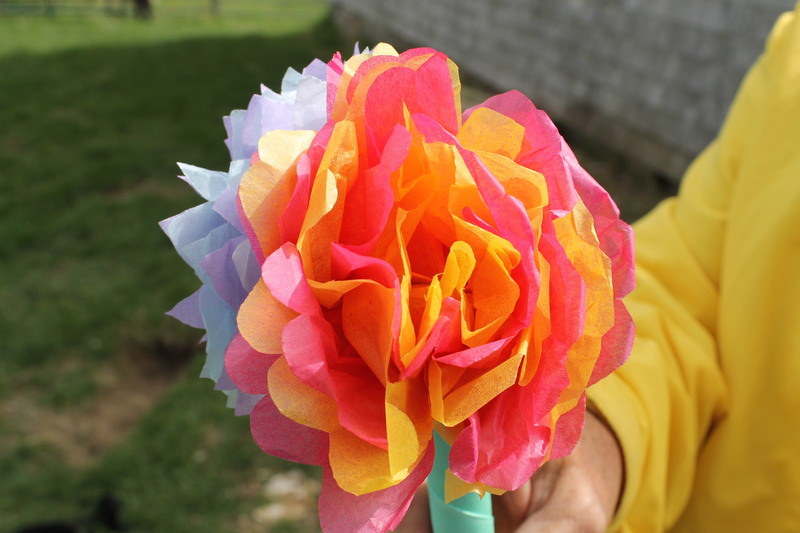 The staff at the farm also set up a crafting table inside the barn where kids could make their own flowers using colored tissue paper, grosgrain ribbon and sticks for a stem. MP still has the flower CP#1 and her grandmother made today. After spending time with the dog, CP#2 found his way to an open chicken coop. 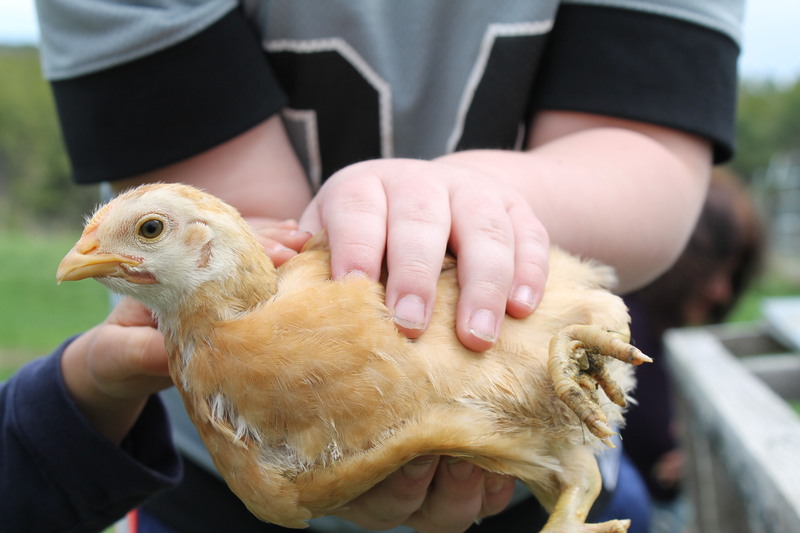 He picked up the young chickens and handed them to any child who was willing. “I have a way with animals!” he announced. It was such a joy to spend time enjoying the outdoors without heavy coats after a long winter. Welcome Spring! We missed you. Broadturn Farm’s May Celebration and Open House happens on Saturday, May 9th from 1-4 p.m. FMI, visit here. 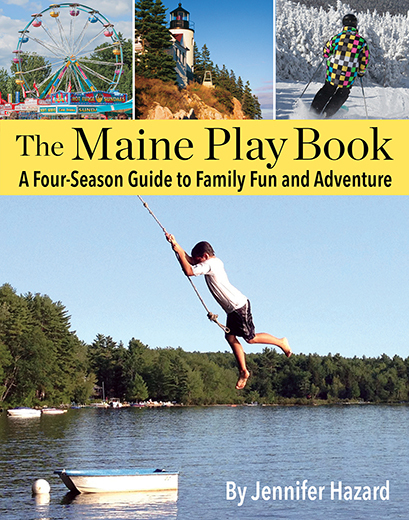 PS: Looking for a fun place to visit and picnic nearby? Check out this park and this yummy spot for sandwiches on the go.